Crossing Lake Tahoe in the winter. Thank you! 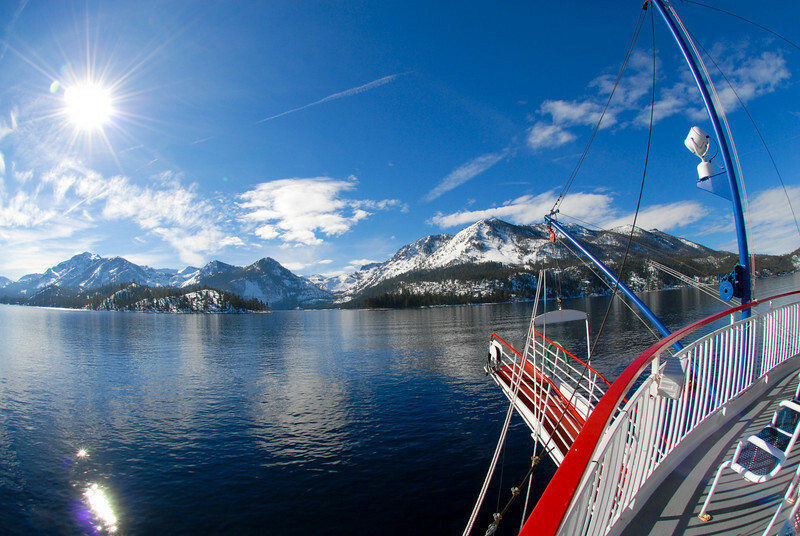 This was a beautiful day and the experience was fun to cross Lake Tahoe in a boat. The views were phenomenal! !